The Summer Institute for Technical Studies in Art (SITSA) takes place for the second time at the Harvard Art Museums in Cambridge, MA (June 18–29, 2018). 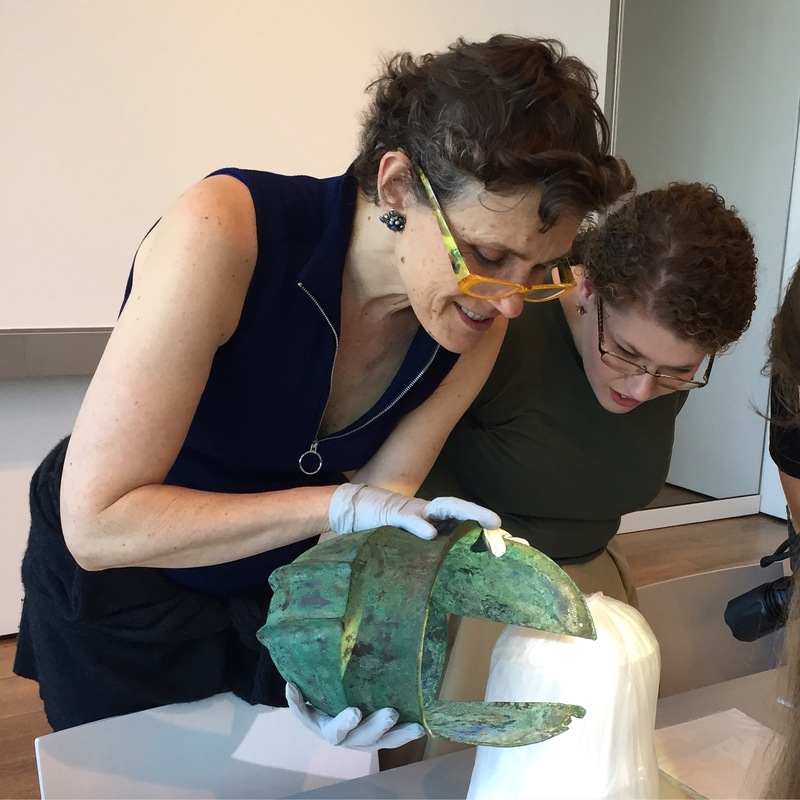 Headed by Francesca Bewer, research curator for conservation and technical study programs at the Harvard Art Museums, SITSA will unite expert faculty to engage a group of 15 students in close looking, art making, and the scientific investigation of objects from the museums’ collections. For more information, follow this link. I am currently preparing a paper for the session on questions of authenticity, reproducibility, multiples, and copies in contemporary art. Among this session’s speakers are Kio Lippit, Margo Delidow, Rebecca Uchill, and Gianfranco Pocobene. The past SITSA (2017), to which I contributed on a topic of translation, has been reviewed in an article published on the Harvard Art Museums website. This article can be accessed here.